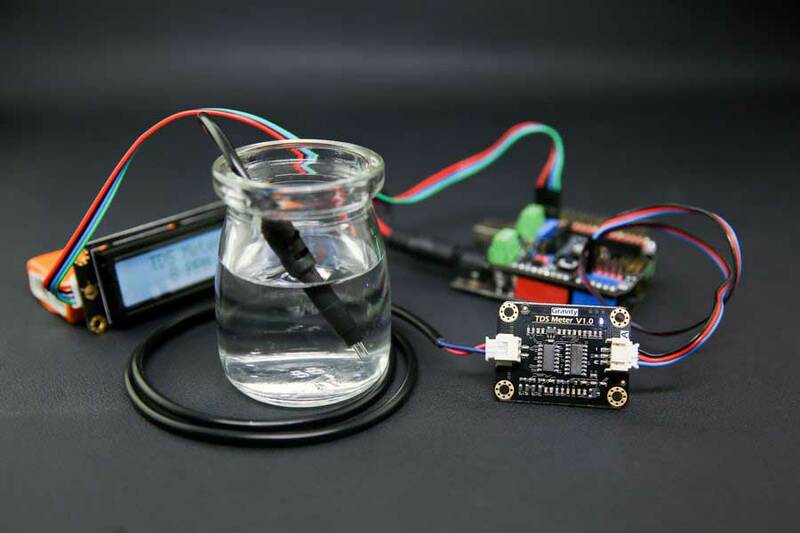 The probe can not be used in water above 55 degrees centigrade. The probe can not be left too close to the edge of the container, otherwise it will affect the reading. The head and the cable of the probe are waterproof, but the connector and the signal transmitter board are not waterproof. Please be careful.